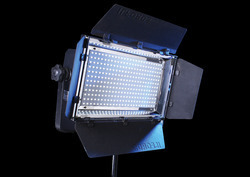 Offering a wide range of lighting equipment like spotlights, video lights, photography lights, light banks, camera lights, fim video lights, shooting lights etc., not only of superior quality but cost efficient also with great lighting. 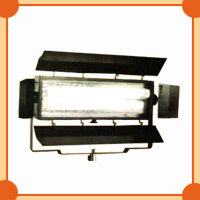 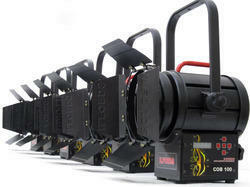 Ilfords Cine Lighting Equipments focuses on customer satisfaction as well as quality and customization. 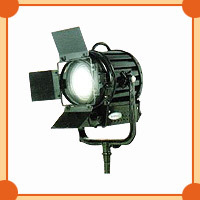 We are looking for inquiries from South India region including Andhra Pradesh, Karnataka, Kerala and Tamil Nadu and cities like Bangalore, Chennai and Hyderabad.